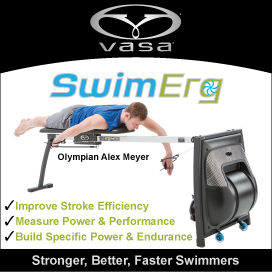 Then swim faster than that. Go back in time and join swim team at age 6 and never quit. I had my typical race where I lag in the swim, then make up as much as I can on the bike and run. 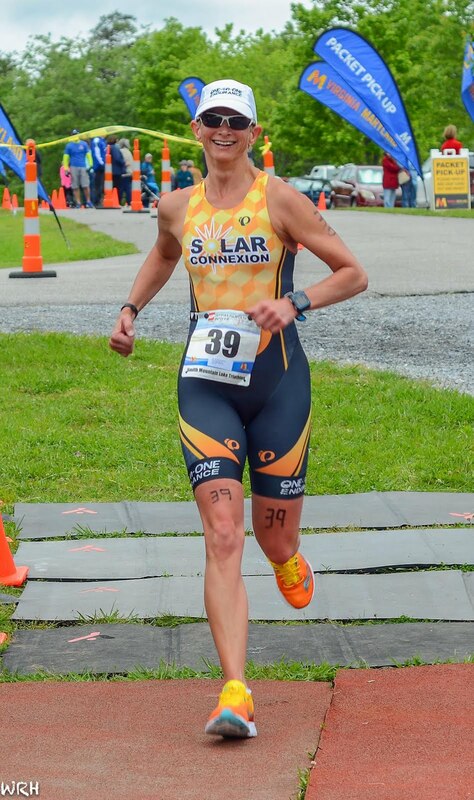 I was a full four minutes slower than race winner Anna on the swim, and two and a half minutes behind Krystina in second. Ouch! It's tough being an adult onset swimmer, but I do enjoy swimming. We were met with some unexpected choppy water for the middle third of the swim that left me feeling dizzy as I got out of the water but I still managed a decent T1. My most excellent sherpa reported there were about 11 women ahead of me as I exited (one must have snuck by him). For me, that's not a bad position coming out of the swim. 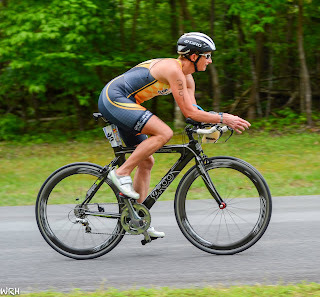 As I do for EVERY cool weather race, I agonize about whether to add a layer for the bike. I didn't, and I was fine. As always. 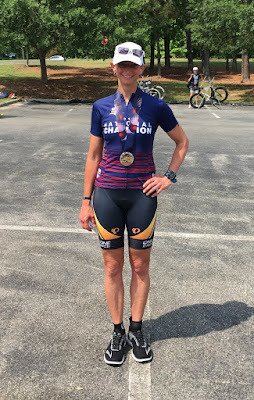 It's amazing that on a training day I'd need a few layers to cycle comfortably in those temps, but thanks to the "magic" of race day, I was fine in just a tri suit. I got right to work catching folks and had a great time on the bike! It's hard not to think of where I might have found those 38s, but then again, she could have found 38s more herself! Congrats to Anna and Krystina, as well as Kristen Chang who finished 4th with the day's best run split. Thanks to Mike Morris for being a part of the SML Sprint Tri for all of its 20 years! We love this race and energy and personality he has brought to the sport. It was great to see you back out on the course! 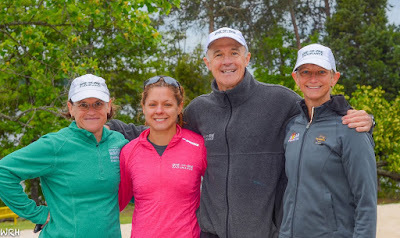 Some of the Blacksburg One-on-One Endurance contingent - Tanya, Kristen, and Coach Jim! 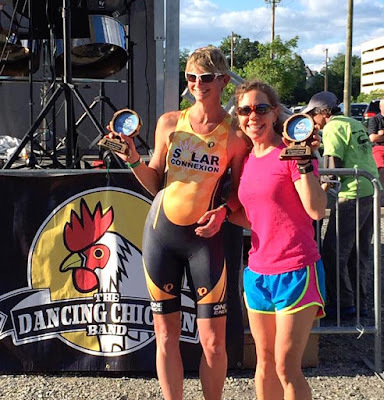 Long Course Duathlon National Champion F50-54: That's Fun! 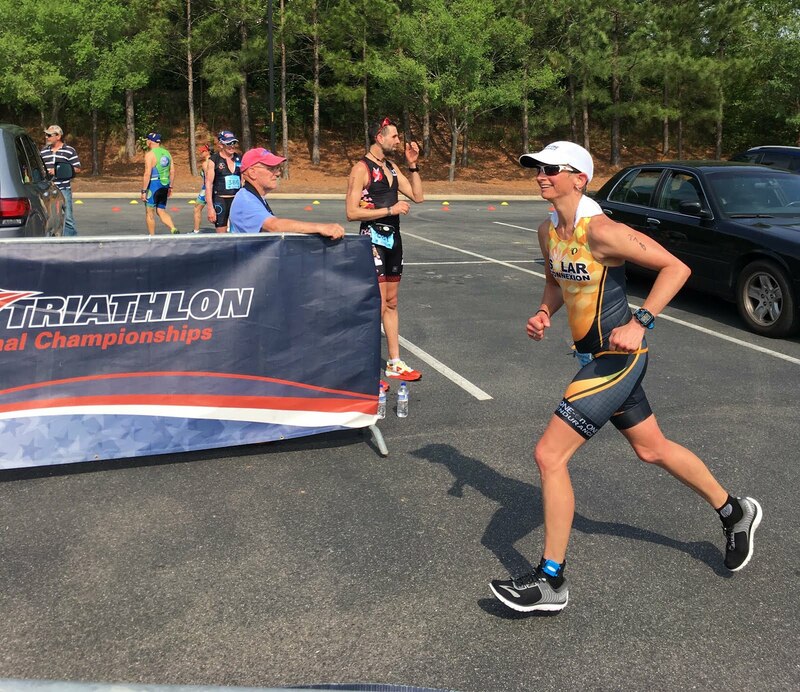 Early in the year I saw the list of USAT National Championships which showed that the Long Course Du would take place in not-too-far-away Cary, NC. I figured I should take advantage of the relative proximity and race it especially since it didn't seem all that long with a 5 mile run, 31 mile bike, and 5 mile run. Those are great distances for me! Coach Jim incorporated a number of run-bike-run bricks into my training and I felt ready! I was mentally relaxed on race day and not having a swim to contend with certainly simplified things. My stomach felt pretty rough which is unusual for me and I hoped it would settle once the race began. The race venue was within the USA Baseball National Training Complex and the Virginia Tech Hokie baseball team was staying at our hotel! 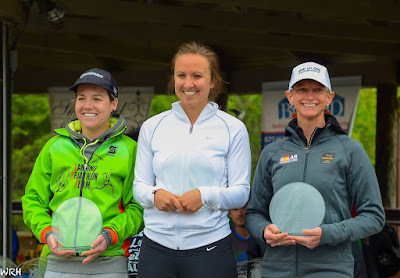 I was surprised the turnout for the race was not larger, but some of the top multisport athletes were there like Kirsten Sass so I figured that competition would be tough for the top spots. The women's field started together in one wave. 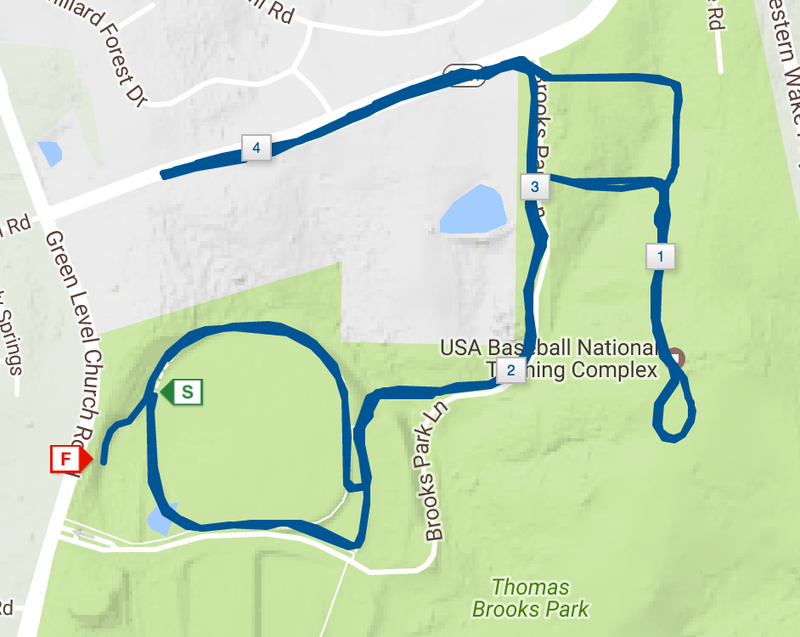 Each run was two loops that involved quite a bit of turning but I kind of enjoyed that rather than just a long boring straight out and back. 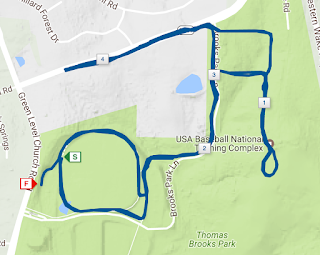 My legs felt snappy, my stomach settled, and I surprised myself by running a 36:03 which comes out to 7:12/mile and my last mile was my fastest! (Goal pace was around 7:30) One kind of curious thing was the lack of timing mats on the run course -- odd, given how much attention course cutting has been receiving lately. 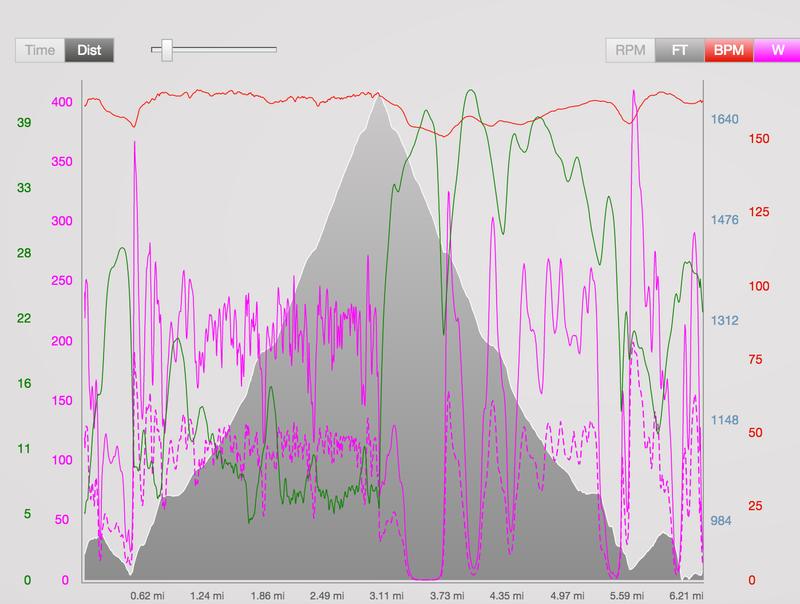 Then it was off on the bike where I totally bumbled my uphill mount a few times before getting going. It was a nice open and scenic course with generally good road conditions and plenty of marshals to keep us going in the right direction. Only once was traffic even a slight issue. We were pretty well spread out and I didn't see any blatant drafting. However, on a slight uphill I was behind a few riders and the motorcycle ref somehow pulled up quietly next to me. I had a small panic attack wondering if I was far enough back from the cyclist ahead of me? I retreated when in fact, if I had any doubts, I should have just made a pass just in case. Anyway, I rode along wondering if I'd maybe I'd gotten a 2 min penalty (never had one before), but then I decided I'd just work to finish MORE than 2 minutes ahead of whoever was behind me in my age group just in case. 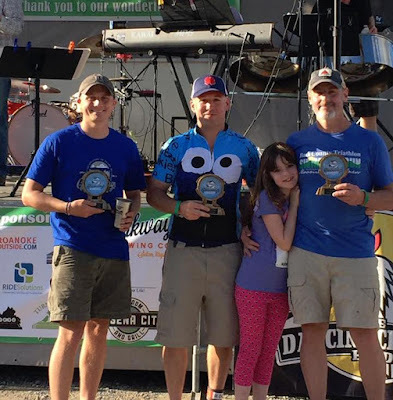 I did not get a penalty, but it was motivating and a wake-up call to pay closer attention to my position relative to other cyclists and eliminate all doubt! It's good the refs are out there. I felt I rode decently enough considering the run I had put in, averaging 180w / 187w normalized and 20.9 mph. By the time I'd clicked off the 31 miles, I was more than ready to switch sports and get on with the second run. I had some calf cramping on the bike so in T2 I chugged a Hot Shot, then I doused my small towel with water and threw it around my neck for the run as the temperatures had climbed into the upper 80s. The second run was a far different experience than the first. I began by dropping my gel heading out of T2 and stopped to get it. Love how we are both starting our watches! I unapologetically walked at every aid station to dump water on myself or put ice in the towel around my neck. I walked up the one short steep hill on the course to stave off the growing threat of cramps. Somehow I stayed reasonably positive knowing everyone was struggling in the heat. I'm not sure who all the young volunteers were on the run course, but they were certainly encouraging and motivating. My second run was a 40:38 - more than four minutes slower than my first (oops) - and an average of 8:07 min/mile. Could a more reserved first run helped my second? Maybe a little but I kind of doubt it. And I had so much fun on that first run, so it was worth it! Overall I'm happy with my effort and excited to have a National Championship jersey for F50-54 and to be included in the USAT news article: Albert Harrison, Danielle Dingman Earn Long Course Duathlon National Titles, April 29, 2017. I had an absolutely wonderful time at this race! Thank you THANK you to Coach Jim McGehee who has been my steadfast coach now for almost 8 years! He has an incredible knack for keeping my training fun, interesting, and productive. He seems to magically know how to best fit it into my life without it ever seeming overwhelming. Thanks to Bryan Walsh and Solar Connexion for supporting my racing in so many ways! 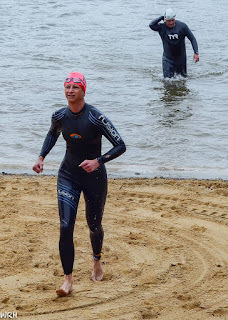 Thank you to my terrific sons Spencer and Grant who never question my need to swim, bike and run. We rally round one another in whatever our missions. Lastly, thanks to Kristin and Chad for the great post-race company.